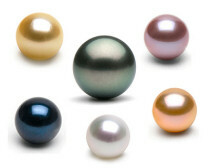 The Internet’s premier source for fine quality pearls! 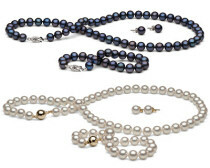 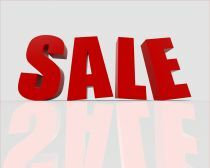 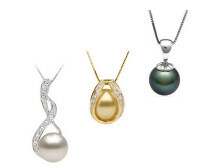 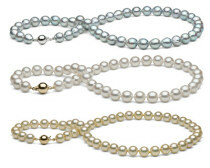 SelecTraders offers the finest quality pearl necklaces to both consumers and retailers around the world. 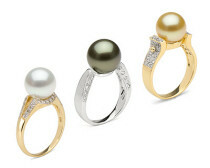 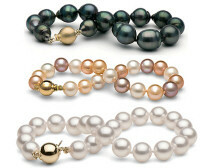 We specialise in the direct import of: freshwater cultured pearls, akoya pearls, tahitian pearls and south sea pearls. 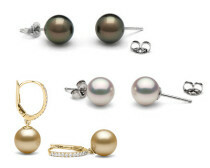 Within our wide selection of pearl jewellery, you will find the perfect pearl necklace with matching earrings or even a matching pearl ring.